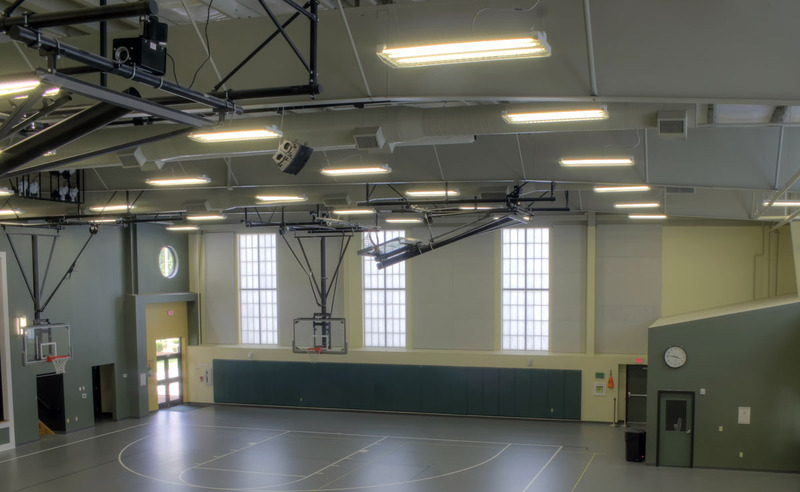 St. Raphael Catholic School Gymnasium - National Coatings, Inc.
St. Raphael Catholic School is in Raleigh, North Carolina. 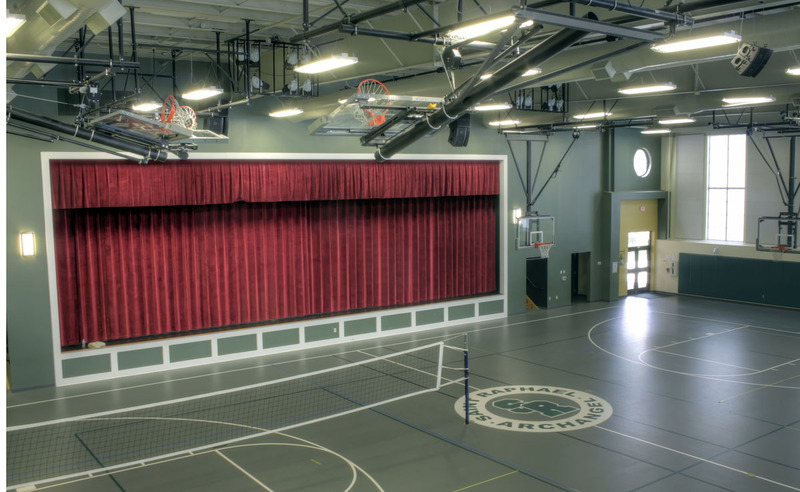 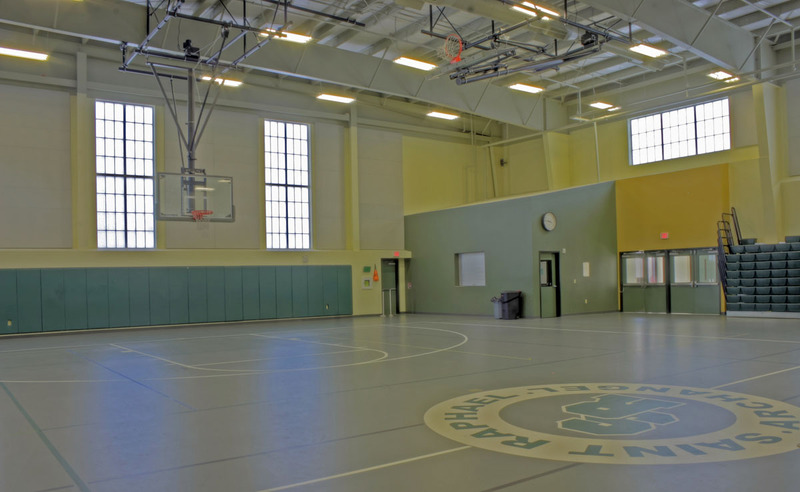 National Coatings was given the opportunity to help with the construction of the school’s new gym, by providing the interior painting services needed. 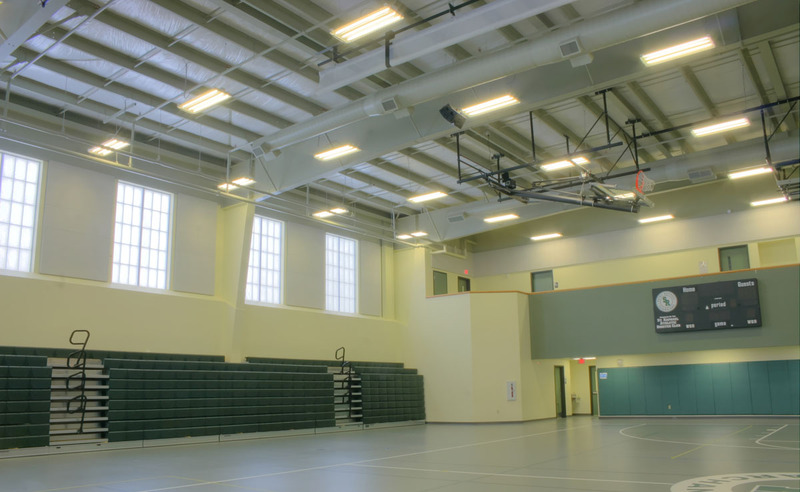 This included painting the walls and metal structures in the gym’s high ceilings.